Modern meets urban! This New York style bar is the new IT spot for foodies and mixology lovers. It offers a wide variety of bar bites with a gourmet twist! 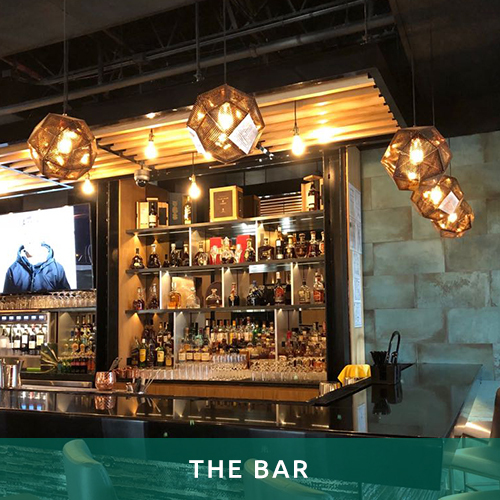 Come visit The Bar to enjoy its delicious flavors and sleek atmosphere.